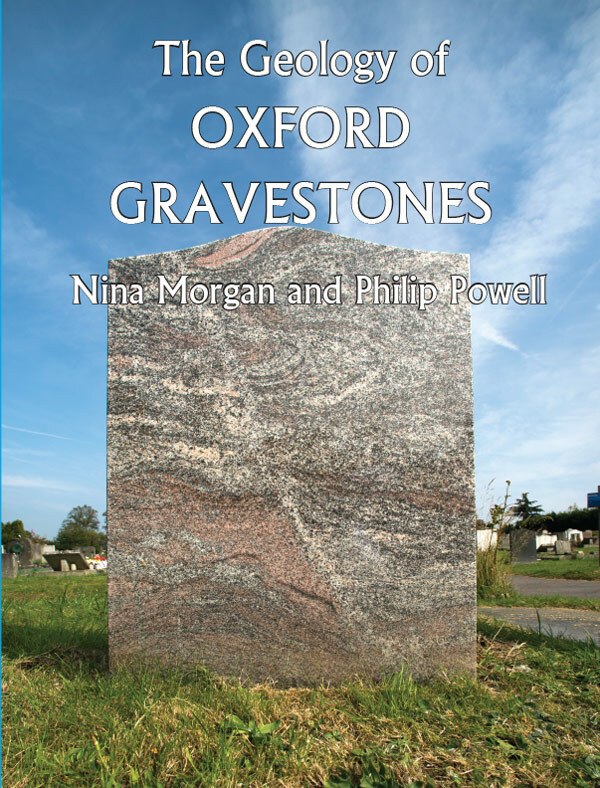 "It combines good writing with in-depth and accurate geological explanations of the textures and structures on display on these delightful memorials... Mike Tomlinson's beautiful photographs amply complement the text and together they make a fitting tribute to some superb examples of the stonemason's art." Geologica Press is a private imprint set up by Nina Morgan and Philip Powell. It focuses on geological topics as a means to promote greater public understanding of science. 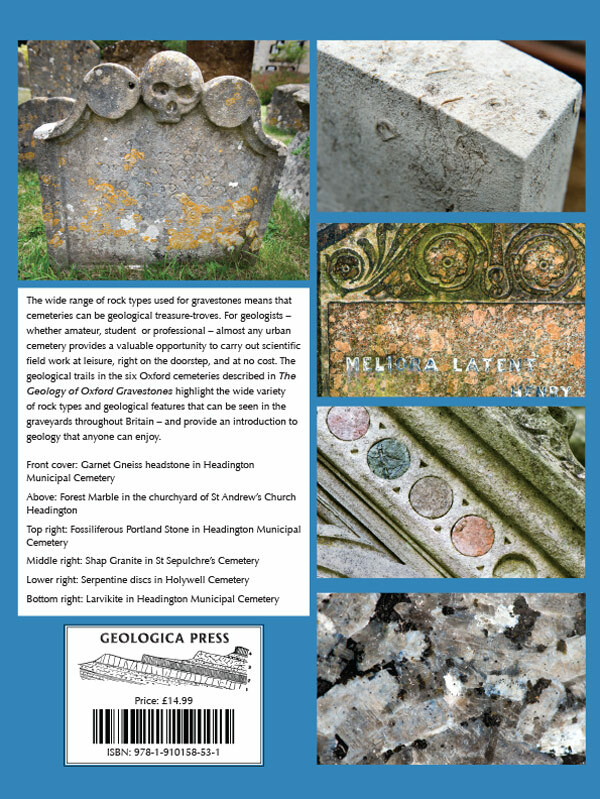 (www.geologicapress.uk).